Challenge Accepted! 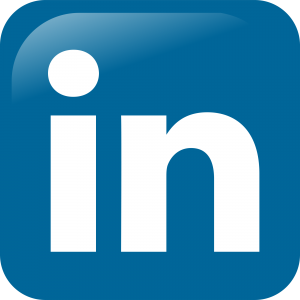 Abraxas Technology is Joining MassChallenge! 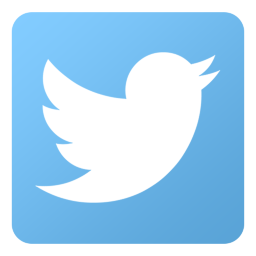 - Abraxas Technology, Inc. Challenge Accepted! 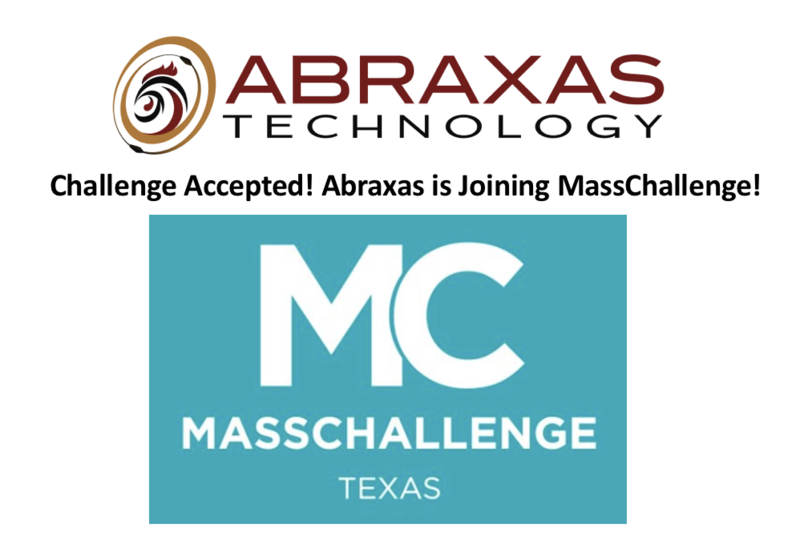 Abraxas Technology is Joining MassChallenge! We can't tell you how ecstatic all of us were here when we got the word that MassChallenge had accepted us into their first ever Texas cohort! Beyond the excitement of beating hundreds of other great startups, we're excited to join MassChallenge in Texas because it gives us the opportunity to compete for up to $500,000 in equity free cash rewards. As a company that was founded in November 2017 we understand that MassChallenge accepting us is due to more than just a great pitch. It shows their trust, confidence, and belief in our product and business model. We will continue to work hard to validate all of their feelings and beliefs in Abraxas Technology and our team. Thank you to everyone who has mentored us, worked with, and believed in us! For those of you who might not be familiar with MassChallenge, it is a global network of zero-equity startup accelerators. Headquartered in the United States with locations in Boston, Israel, Mexico, Switzerland, Texas, and the UK, MassChallenge is committed to strengthening the global innovation ecosystem by supporting high-potential early stage startups across all industries, from anywhere in the world. To date, 1,495 MassChallenge alumni have raised over $3 billion in funding, generated over $2 billion in revenue, and created over 80,000 total jobs. Learn more about MassChallenge at masschallenge.org.